Some amazing holiday destinations in the UK - Plus book now and you could save 30% on your booking. Hoburne have seven top quality Holiday Parks to choose from, offering something for everyone with facilities and customer service aimed at surpassing the highest expectations. Parks are located across the South and South West of England in Gloucestershire, Dorset, Devon, Cornwall and Somerset. All the parks have received either 4 or 5 star awards from the National Tourist Board for England. Discount at Hoburne for Police Community? There are plenty of locations and amazing holidays to choose from. 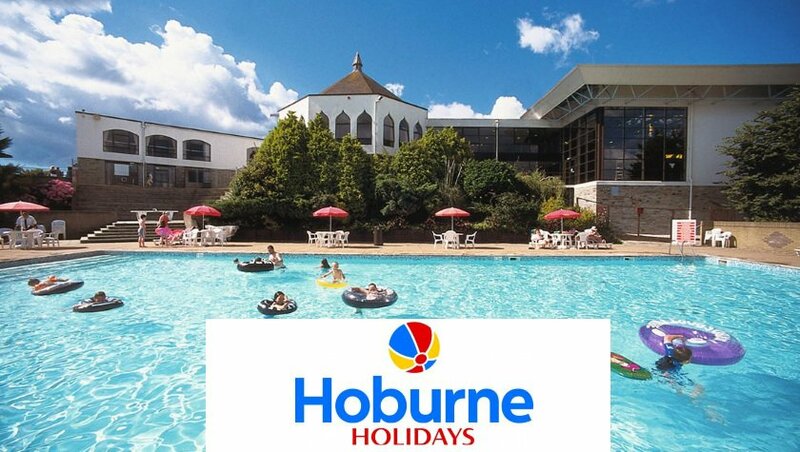 Hoburne can make your holidays come alive with fun and entertainment and it’s even better when the price is discounted. There is no specific offer available at the moment, however they have provided us with there best savings available. You are unlikely to find a cheaper deal at Hoburne park than the ones you find below. Some of the deals provide you with up to 30% online Discount. Take a look and see how much you could save when you book at Hoburne online today.